I don’t know about you, but October is shaping up to be quite an exciting month, especially for one reason in particular. Sure, Google is expected to unveil the Pixel 3, which is nice and all, but honestly what gets us even more excited is the possibility that the OnePlus 6T might launch on October 17. The OnePlus 5T was announced in November of last year, so if the rumors are true, the 6T will arrive a little bit earlier than expected. Which is great, if you ask us. So why are we so psyched about the early arrival of the OnePlus 6T? Below you’ll find five reasons you probably should be too. The OnePlus 6 introduced the notch in the design equation. And while some people passionately dislike having a display cutout, the trend is not going anywhere soon. From what we know so far, the OnePlus 6T will also have a notch. But this time around, it’s going to be a very, very tiny one. 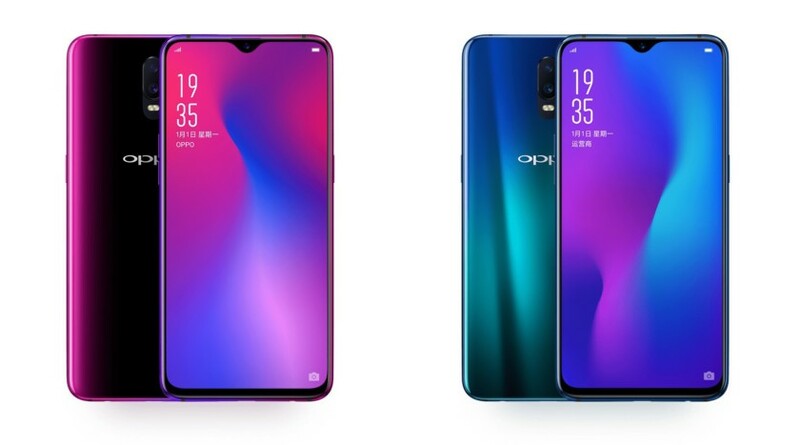 The phone’s design will probably be very similar to the one of the Oppo R17, which in all likelihood is the basis for OnePlus’ next flagship. You can check it out below. As you can see the notch is barely noticeable, although it’s substantial enough to house the front-facing camera. The screen-to-body ratio is rumored to be 91.5%, which is quite impressive. We’re also going to see an increase in display size from the OnePlus 6’s 6.28-incher to a 6.4-inch OLED one. The resolution is going to remain FHD+ as it’s the case with previous OnePlus handsets. 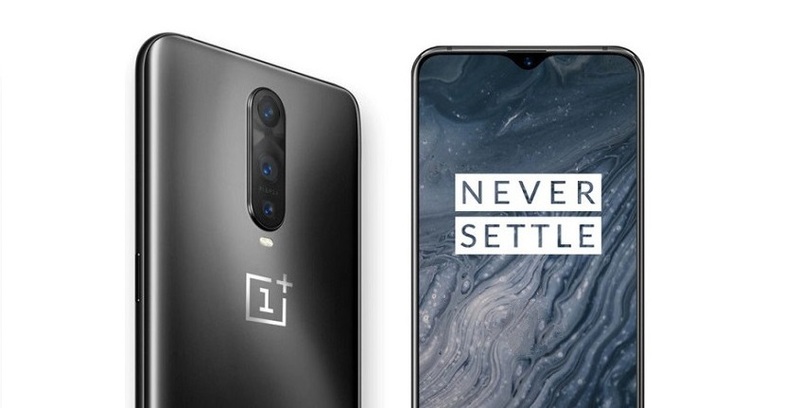 OnePlus has confirmed the OnePlus 6T is going to come featuring an in-display fingerprint sensor. This will make the 6T the first widely-available smartphone to come equipped with the new tech. Of course, it’s not technically the first device to offer this feature. The Vivo Nex and Oppo Find X feature the technology and are already available to customers, but only in a handful of markets. But OnePlus will make sure the new tech gets into the hands-on more people across the globe. OnePlus has branded its fingerprint-on-display feature as Screen Unlock. On the 6T, when a user will touch the designated area of the screen with his/her your finger, an array of sensors will turn on the display to light the finger. An optical image sensor and AI processor will then read the fingerprint and unlock the device (if it matches). Due to this change, the design of the 6T will be slightly different when compared to its predecessor. Most importantly, the 6T will be 0.45mm thicker. But on the bright side of things, now that the back is free of sensors, the 6T will have a more unibody look. Ok, we’re not sure about this one. 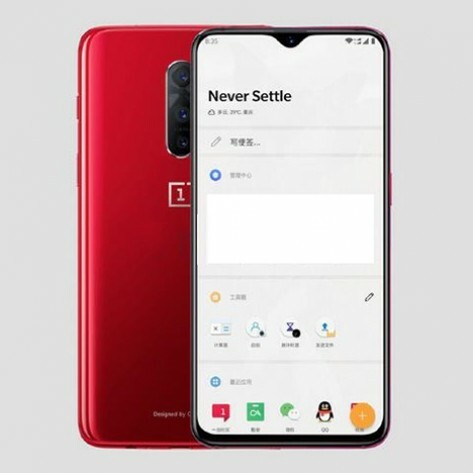 But some leaks have hinted that the OnePlus 6T will come with a tri-camera setup on the back. The 6T has already been listed on the shopping website Giztop, thus confirming the phone will come equipped with a Snapdragon 845 and will ship with 6GB/8GB of RAM and 64/128/256GB storage. But the listing also revealed the phone will apparently ship with a triple camera setup comprised of 20MP+12MP sensors plus a TOF 3D depth sensor. The selfie camera will also be getting an upgrade to 25MP. Of course, we need to take this information with a healthy grain of salt. But it would certainly be super exciting if the 6T would take advantage of a tri-camera setup. Since the Huawei P20 Pro is uber expensive, lots of mobile photography lovers will probably turn towards the 6T to experiment with this new technology. The OnePlus 6T will be among the first devices to land on the market with Android Pie pre-installed. And since software is one of the major highlights of OnePlus devices, we can only expect the best from this release. 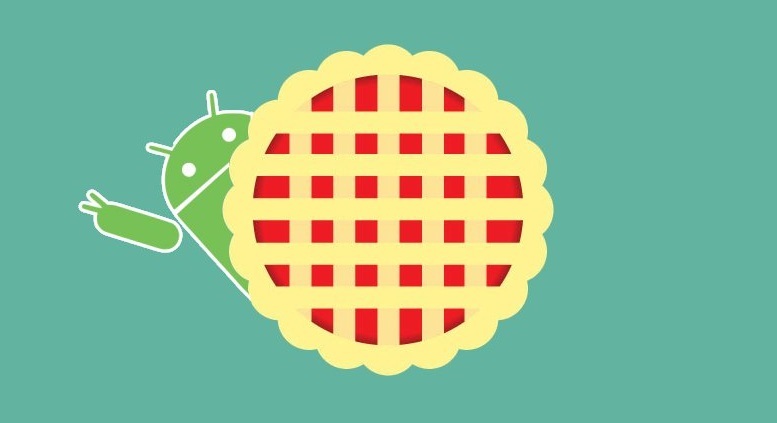 At the moment, not many devices have access to Pie. Apart from Google’s own devices, owners of the Essential phone and OnePlus 6 can currently give Android 9 a go. But if you don’t want to deal with installing updates or joining beta programs, you might want to wait for the 6T. For the first time in its history, OnePlus 6 scored a deal with one of the four major US carriers. The partner’s name is T-Mobile, and so users will soon be able to walk into a brick-and-mortar T-Mobile shop and give the OnePlus 6T a try. Most people in the US haven’t probably heard about OnePlus, but with T-Mobile as its partner, OnePlus a real shot at really extending its user base in the country. OnePlus phones are superb, sleek devices that look really premium, and we’re pretty sure they will attract the attention of T-Mobile users quite fast. The still-affordable price tag will also help a lot in that direction. Listen to the latest episode of our podcast!